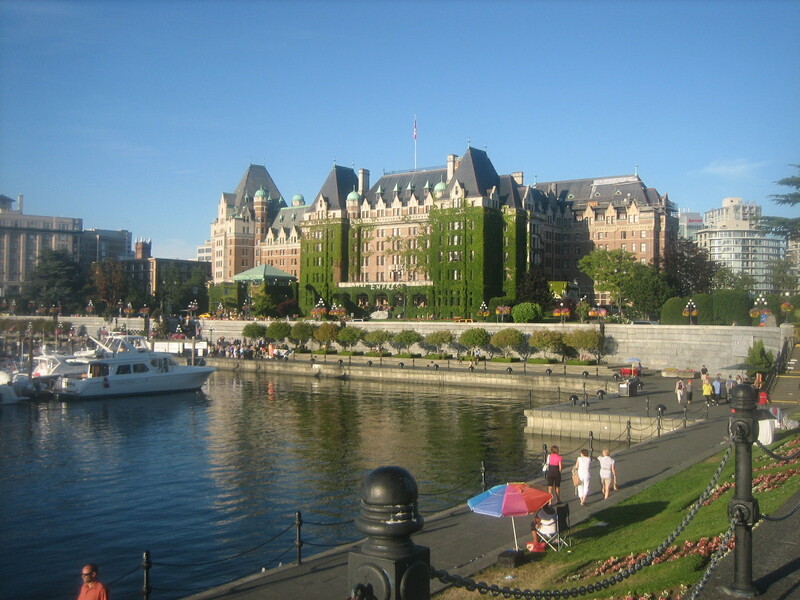 Victoria is my favourite city in Canada. It has everything in a city that I love. There’s the harbour that has spectacular views that lead out to the sea, as well as museums, cafes, restaurants and an awesome book store! The city has a very English feel to it. The Empress hotel felt very British, it’s a remarkable building that is sadly sinking into the ground at a relatively slow speed. Although so small I would class it as a town, Canada doesn’t have many cities, so have to claim what they can! Nelson is a very laid back city, with many friendly people all seemingly willing to help you out or have a friendly chat. There’s a great little market, that sells a range of items from varying stalls. 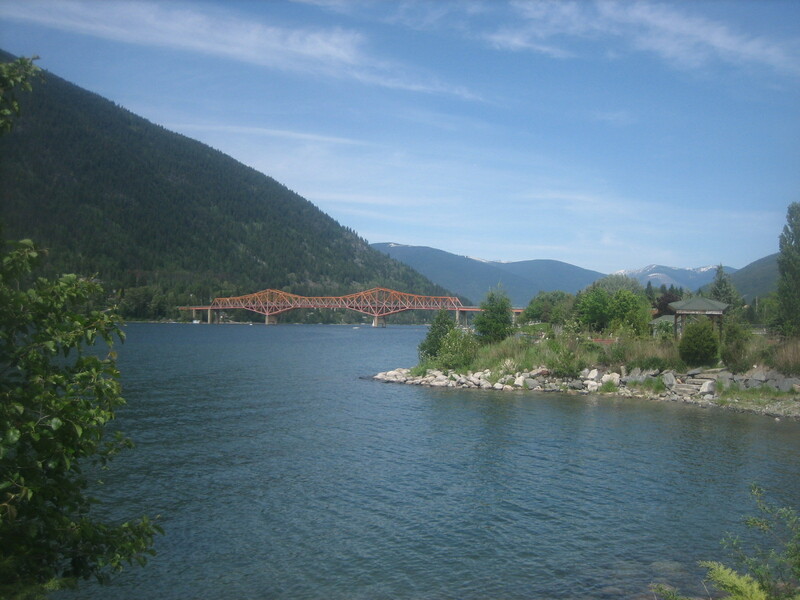 Nelson is also well known for a great number of restored heritage buildings. This is a city to take it easy in and chill out for a few days. A great spot to do this is down by the river, with the view of the mountains and a pretty red bridge. An underrated city in my opinion. It is a city that is under constant construction, but when you have so much space to build like the Canadians do then why knock anything down? Just keep building! There’s plenty to do in Calgary, such as the Calgary Tower, which isn’t as tall or grand as the CN Tower in Toronto, but still is well worth the trip to the top. Calgary is also a nice city to bike round, especially towards the suburbs. The capital of Canada is somewhat overlooked in my opinion. It is a great city for the sightseers. The parliament buildings have a very European feel to their architecture. There are also museums and art galleries filled to the brim with culture and history of the country. Ottawa is positioned right on the border of two provinces, the predominantly French speaking Quebec to the east and Ontario to the west. Toronto is modern, big and in your face. There are skyscrapers galore, including the CN Tower, which was the tallest tower in the world at one stage. It’s littered with bars and restaurants and there’s so much to do from cinema or theatre to ice hockey and sightseeing. Toronto is a vibrant city and a week can easily be spent enjoying the sights and culture.